Detailed listing of our heavy-duty piers. 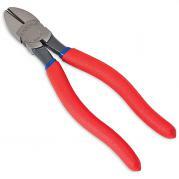 7" Heavy Duty Diagonal Cutters with long handles and short jaws makes this a high leverage design. 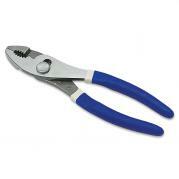 These classic groove joint pliers are ideal for gripping nuts, bolts and pipes. 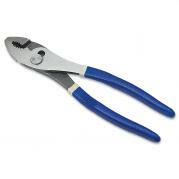 These classic groove joint pliers are ideal for gripping larger nuts, bolts and pipes. Made in USA and better than ever, this classic slip joint plier has only gotten better with time.